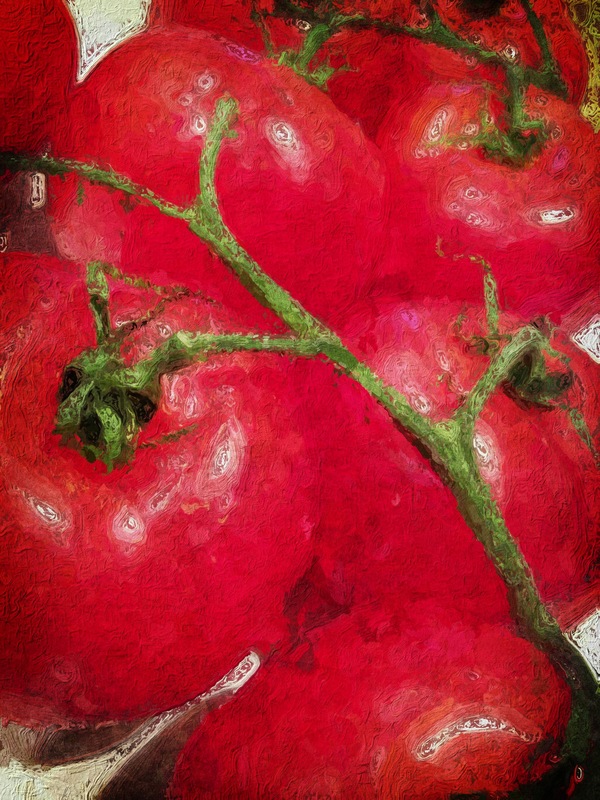 for iPhoneography Monday: Challenger’s Choice – Food Photography. Depends on the day, my friend! That is very impressive. I’ve yet to really use the camera on mine, but this gives me some ideas for a creative spin on otherwise mundane objects. I will need to join in on one of these challenges soon. Just start snapping lots of pix of stuff (you’ll get hooked) – Richard Avedon once said that he was happy if he got five good pix out of 500, we don’t have to be that much of a perfectionist! LOVE THIS TOOOOOO! I want Glaze..Can’t seem to find it ! GOT IT : ) Thanks ! Very cool! Love the effect on this image. Thank you – time to get to the market more often! Really lovely and painterly. Nicely done. Happy iPhoneography Monday. Thank you – they were also quite tasty!